August 1st, 2018 – by Meghan J. 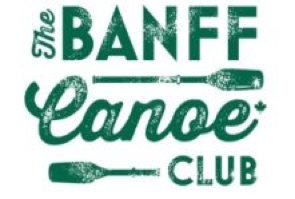 Ward – Banff, AB – You can’t get a more Canadian destination than Banff, and you can’t get a more Canadian activity than canoeing. So, we figured there’s no better tribute than to pair these two together! 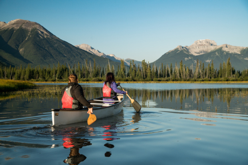 Whether the canoe is your chosen mode of water transport, or you’re keen on using a SUP, kayak, rowboat or raft, here’s our guide to some of the best places to paddle.